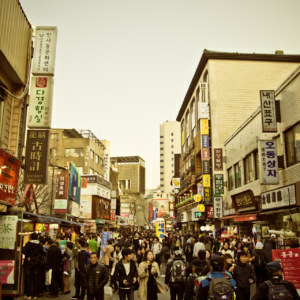 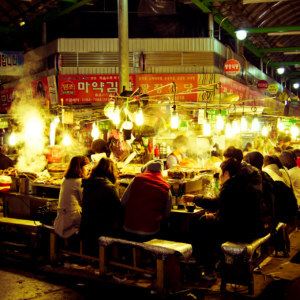 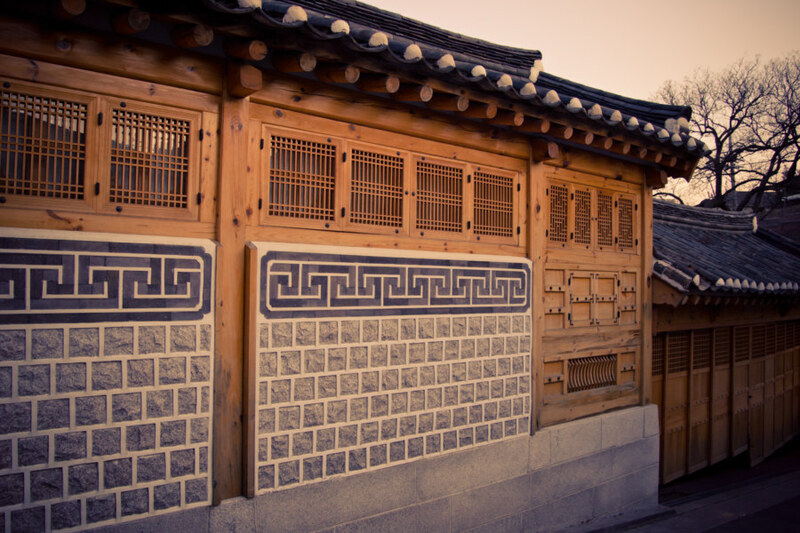 I enjoyed a sublime stroll through Bukchon Hanok Village one afternoon while visiting Seoul. 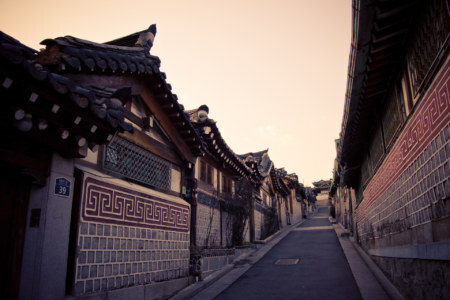 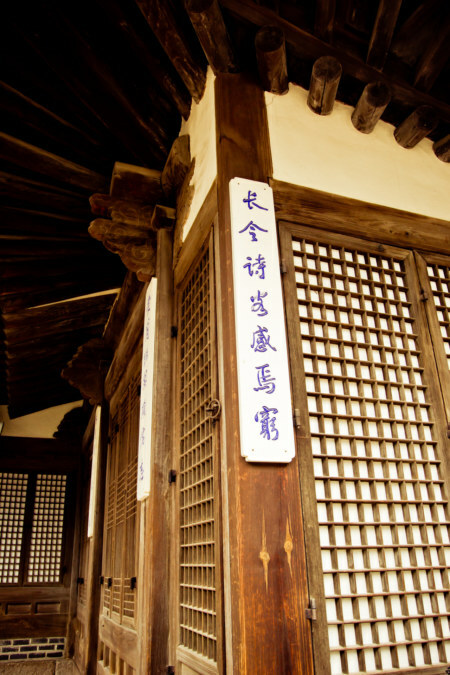 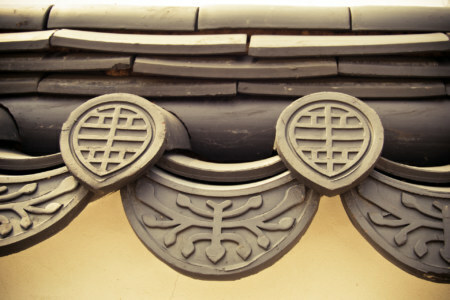 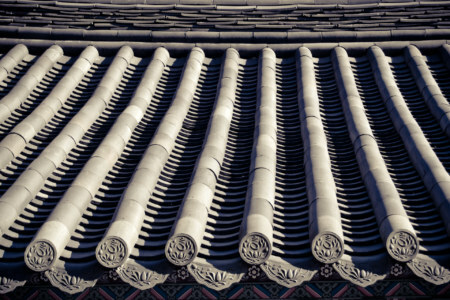 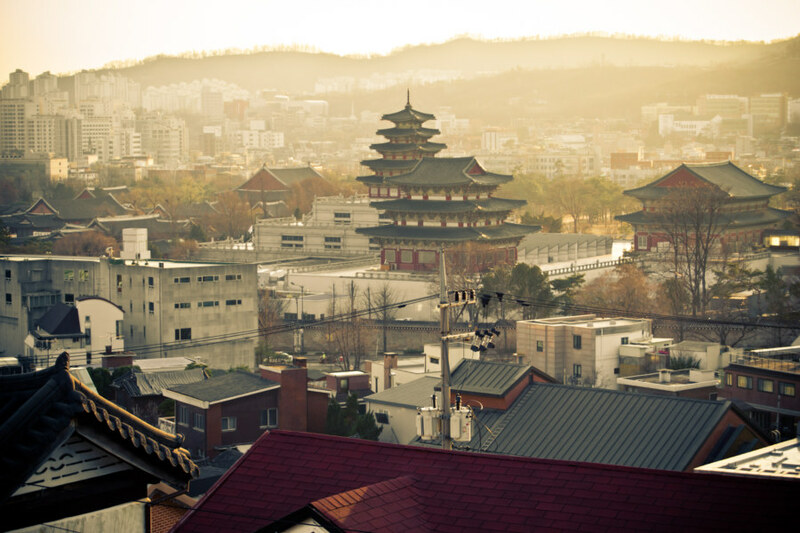 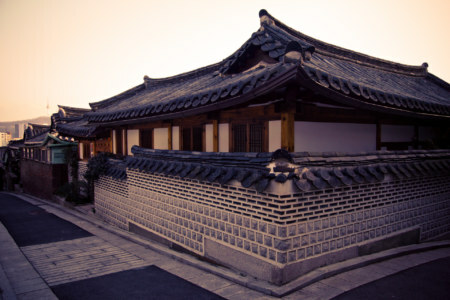 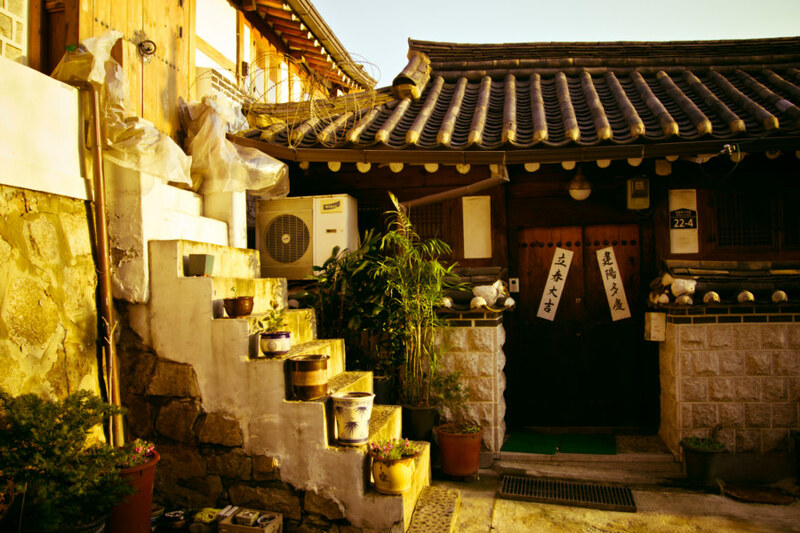 Hanok is the word used to describe the traditional style of Korean homes visible in many of the photos below. 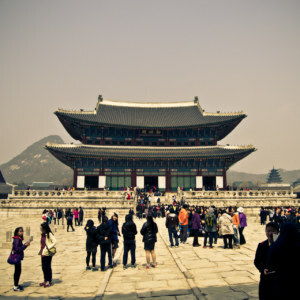 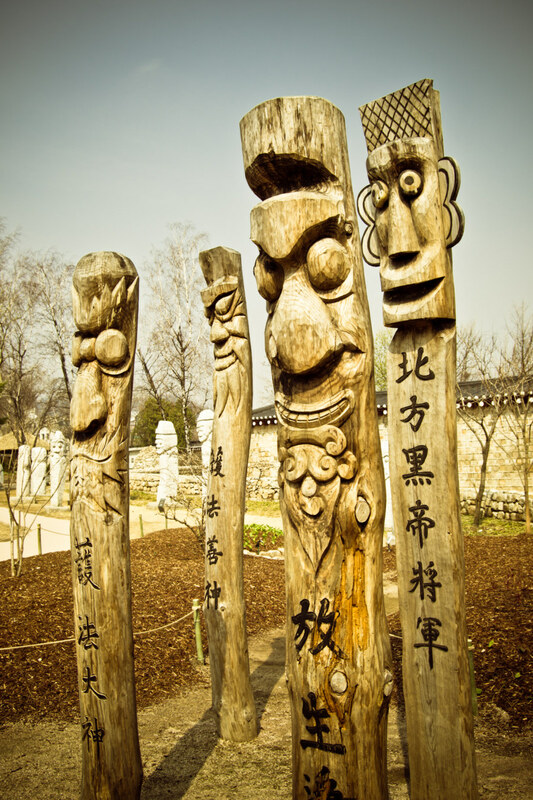 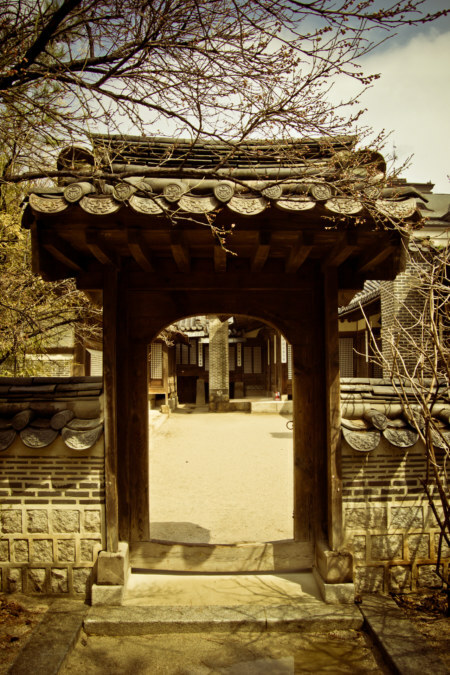 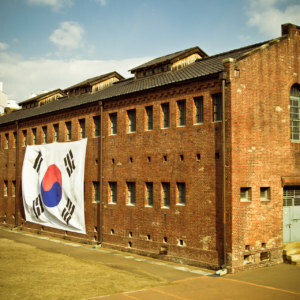 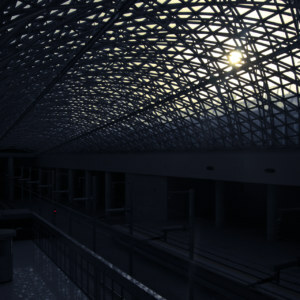 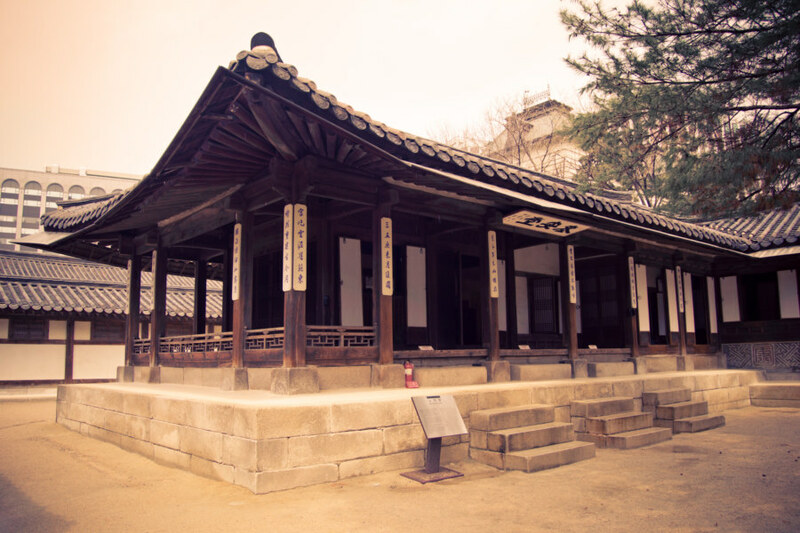 I have also included some shots from Gyeongbokgung and nearby Unhyeongung, a 19th century royal residence. 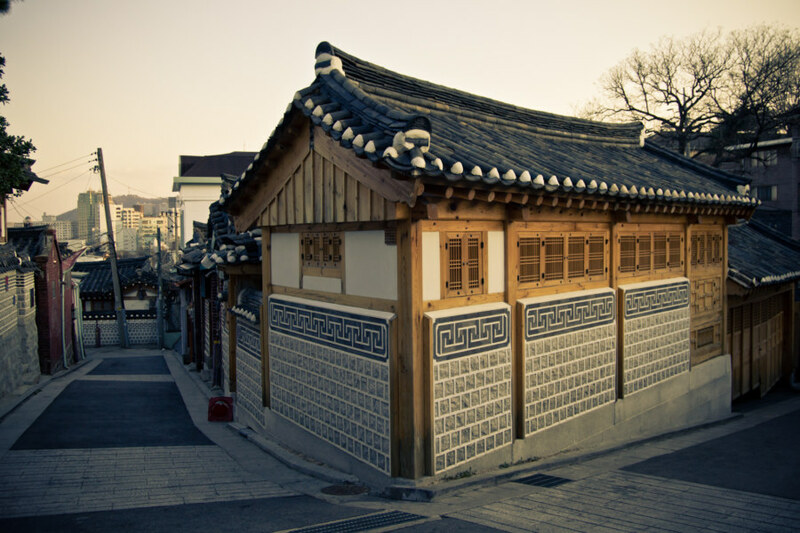 Appreciating the aesthetics of Bukchon.